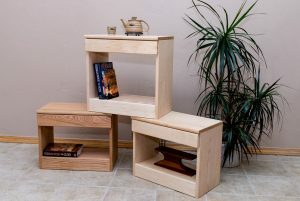 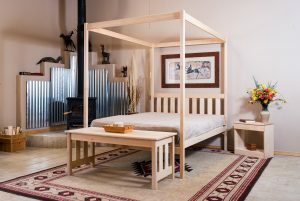 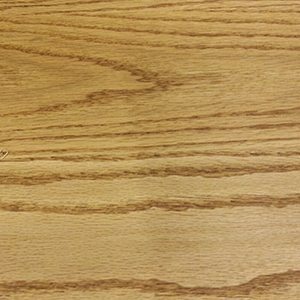 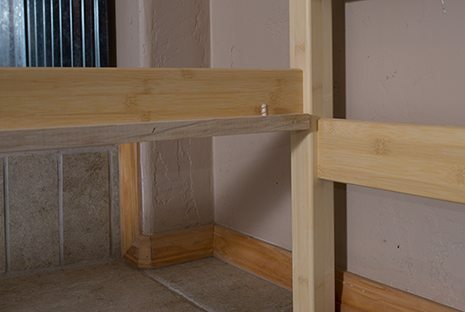 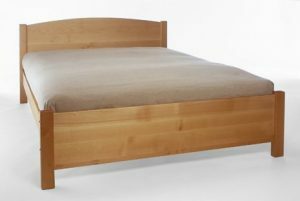 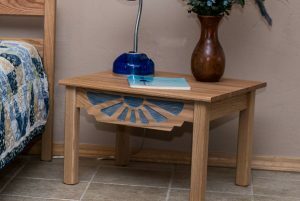 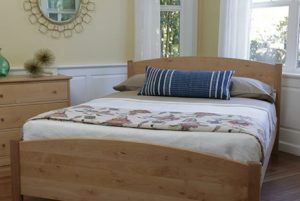 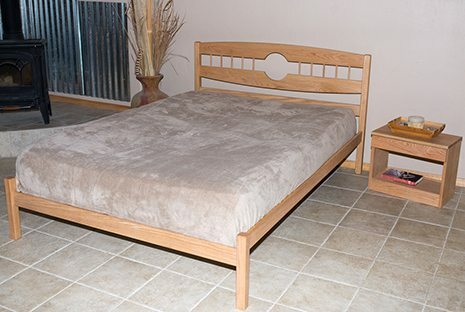 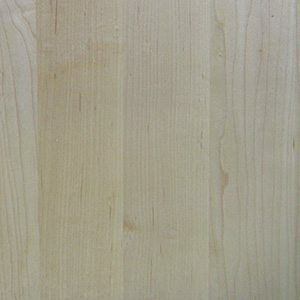 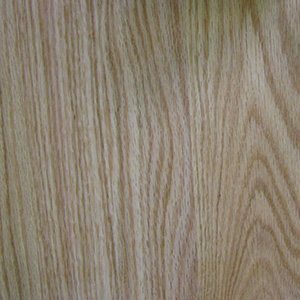 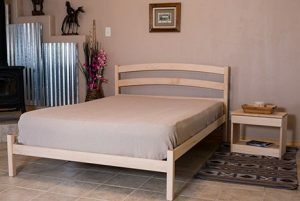 The Full Moon Platform Bed by Nomad Furniture is handmade in New Mexico from beautiful Oak or Maple. 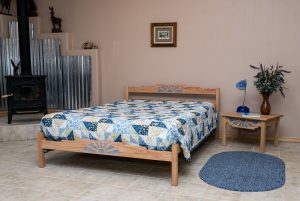 The Full Moon headboard features two cross pieces with an open full moon at the center. 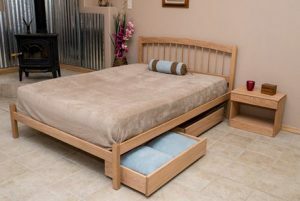 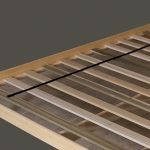 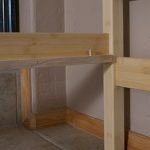 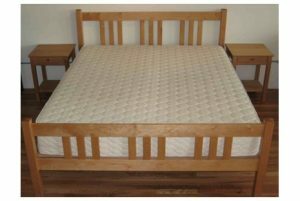 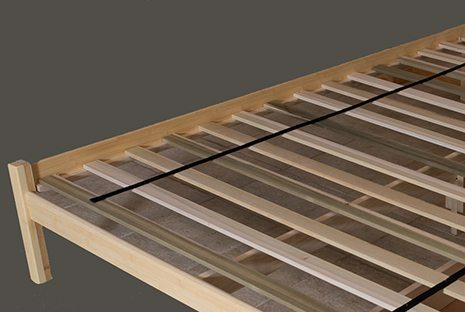 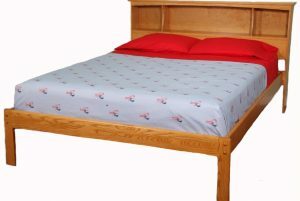 Place your mattress directly on this bed frame, no need for a box spring.